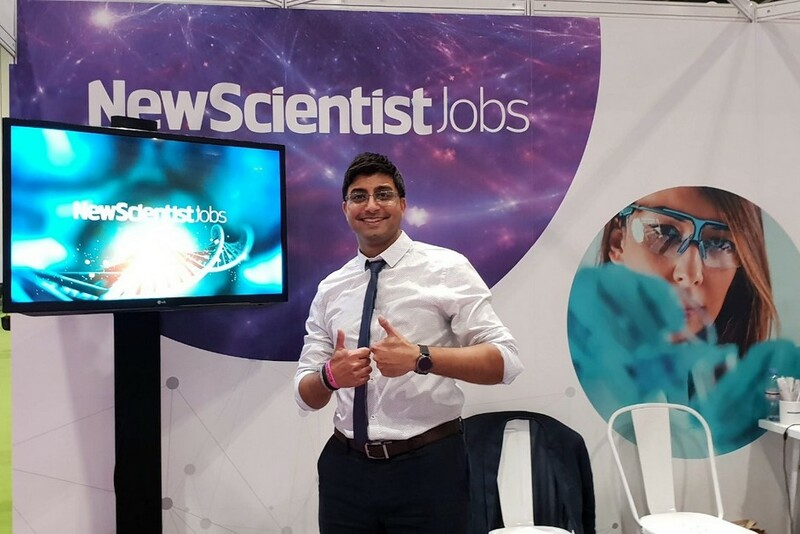 We were delighted to be the Official Recruitment Sponsors at New Scientist Live at the ExCeL in London in September. What an event it was, from the Mars Rover, the Slime Olympics to Tim Peake’s talk, it was incredible. Thank you to everyone who came to the New Scientist Jobs and CK Group Careers Hub. We were overwhelmed with how many people wanted careers advice, many of whom are aspiring scientists as well as people working in the industry already. Many people wanted advice as to the best route into industry, what to do after their education and quite a lot brought their own CV’s to the careers hub for improvement tips. If you are still looking for careers advice, we have teamed up with New Scientist Jobs to provide essential career advice tips, take a look at our latest article here. 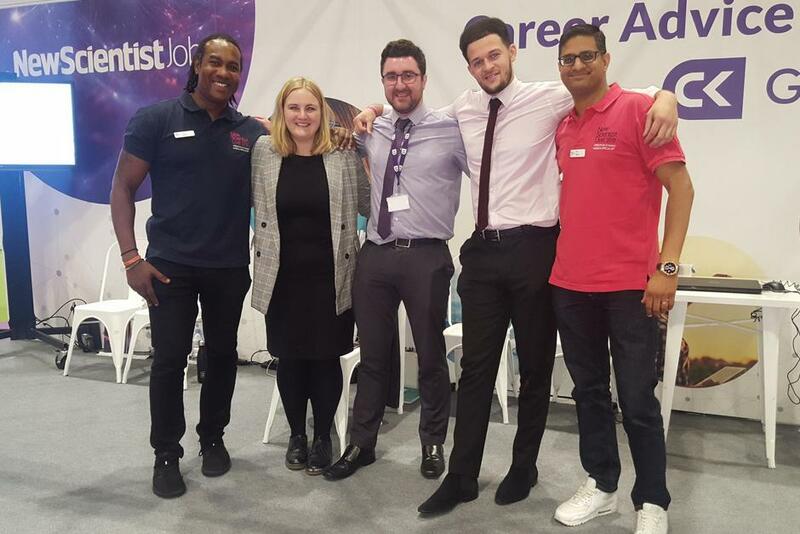 We also have a whole host of careers, job hunting and work place advice articles and videos in our Career Zone, take a look at these here. If you are searching for a new role, take a look at our latest jobs here and if you would like to make the job applying process a little bit quicker, join CK Plus here. Thank you to everyone who came to the Careers Hub and we hope to see you next year. Here at the CK Group we are committed to creating an excellent experience for our customers. We would be more than happy to speak with you. If you would like to find out more about our specialist recruitment solutions, contact us here.